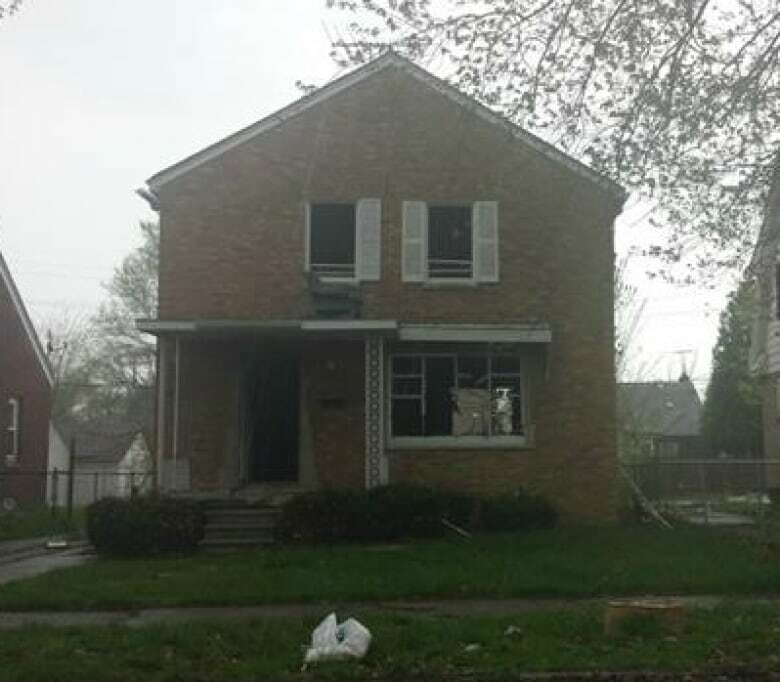 When Nik Gindelhuber's wife heard he was planning to trade a home they owned in east Detroit for an iPhone 6, she wasn't convinced it was a good idea. When the wife of Austrian resident Nik Gindelhuber heard he was planning to trade a home they owned more than 7,000 kilometres away in east Detroit for an iPhone 6, she wasn't convinced it was a good idea. "When she heard she said, 'Are you stupid?'" said Gindelhuber. "In Austria, you know, it would never happen." "I didn't want to invest more money in another renovation, and another renovation, and another renovation," said Gindelhuber. "Last week I told Larry, I want to get rid of the house," he said. "Let's make a kind of exchange, if someone is giving me an iPhone 6 you will get my house." That's when the bids started pouring in, said Else, who thought the plan was a good idea. "I've heard from hundreds of people now the listing has gone viral," said Else. He's now getting calls from other sellers who are willing to make similar trades. 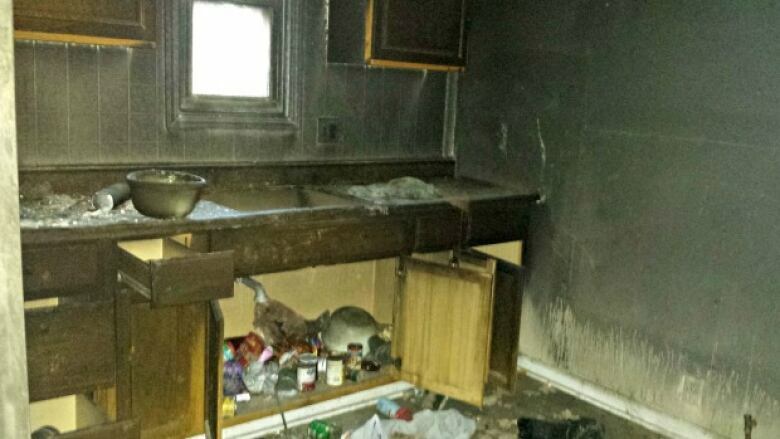 The home was taken over by squatters after the tenants moved out and has suffered fire damage. He said he's happy if the buyers live there for a long time. "Whenever I'm close to Detroit, I'll drive there and tell the new owner, 'I'm the iPhone 6 guy,'" he said.